As Brexit draws nearer there is a lot of uncertainty surrounding the British economy. However, languages are going to be crucial if Britain wants to thrive after we withdraw from the EU. We are going to have to look outwards beyond just trading with the EU but be “open for business” to the rest of the world and languages are going to be critical in boosting export performance and trade deals. European languages will continue to be in growing demand post-Brexit. Only it will be more difficult for British companies looking to do business with European customers to be able to employ EU candidates as easily as they have done in the past to the fill the gap. There is also a worry that many of the financial and other service firms may relocate or choose to expand elsewhere but many will choose to remain. London is Europe’s cultural and financial capital which is one of the many reasons why multinational companies will keep their offices here with many business headquarters already being in London. 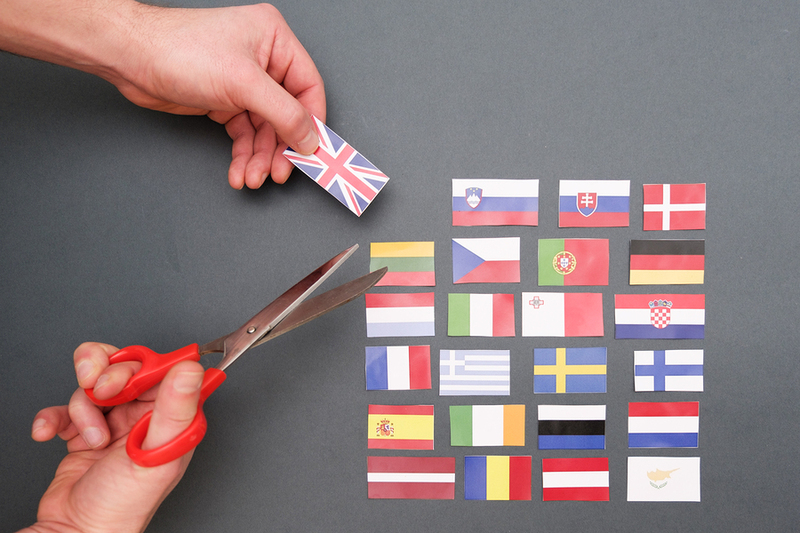 It seems that post-Brexit, the UK may come up against a language barrier if we are looking to trade with countries outside of the Commonwealth and the EU. With growing markets from Brazil to China, Turkey through Indonesia to Japan more languages are going to be required as the global economy diversifies. Businesses are going to need proficiency in foreign languages and cultural understanding if they are looking to trade with these growing markets. UK businesses are going to have to reconsider how to communicate with new trade partners after we lose our reliance on the multilingual capabilities of the EU if it becomes difficult to employ EU candidates. Post-Brexit, we will need to work with countries all over the world more than ever. Government statistics show that the UK loses about 3.5% of its GDP every year because of a lack of language skills and cultural awareness in the workforce. This economic fallout needs to be addressed. The UK is a multilingual society and with current changing patterns of migration of Nordic and Middle Eastern languages. These linguistic communities are a social and cultural resource which could help to support businesses in the UK despite the uncertainties surrounding the future. But without investment in language skills, trade relations and export performance, the UK could suffer more post-Brexit. It is important that we don’t isolate ourselves and that we employ multilingual professionals to forge contacts in the EU as well as in new markets outside the EU.